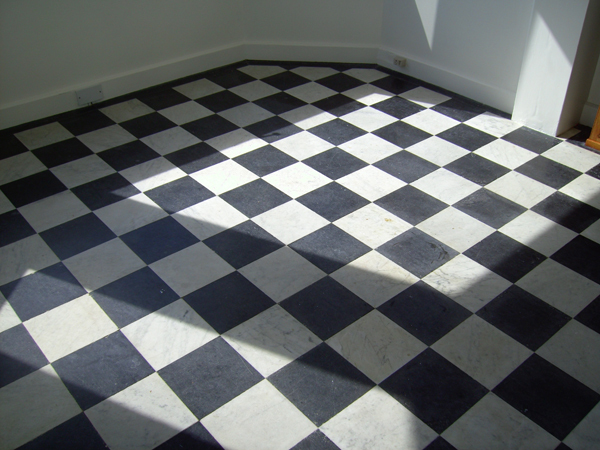 As Well as restoring Natural Stone, Poshfloors manufacturer of all aspects of both natural and artificial stone . Our Service combines high quality products with competitive pricing, highly sophisticated in house manufacturing capabilities and skilled installation teams. Our projects range from small private individual homes to large prestige mansions, hotels, shops, office buildings and churches . 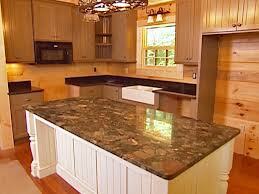 Whether you need marble, floor, kitchen vanity top …. our work is carried out directly employed staff who are trained and skilled at their job. by using only directly employed staff we can more easily control the quality and time taken to carry out each job. We have a wide selection of material in stock for you to choose from. We Also specialise in creating high quality made to measure worktops for kitchens, bathroom vanity unit countertops, and other bespoke stone products.